It’s that time of year again! I’m so excited to be teaching 4 classes at this year’s SewExpo in Puyallup WA at the end of February! 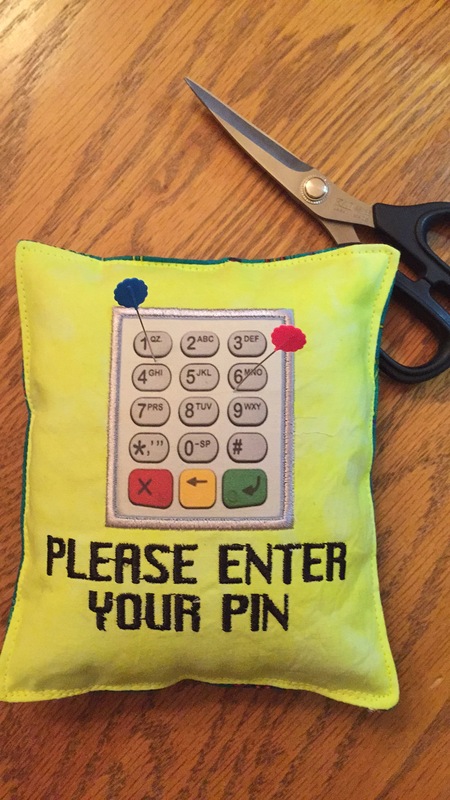 There will be many different machine embroidery sessions on so many different topics! My classes are on Subway Art, Digitizing and creative customizing – I’m teaching 2 classes a day with lots of tips tricks, how-to and of course lots of fun! There is even a two needle class – that means 90 minutes jam packed with information – Machine Embroidery Bootcamp! You can find complete descriptions of my classes by clicking on this link – or the picture on the left. Now of course I’m not the only teacher at this event 😀 You’ll find so many sewing and embroidery experts teaching classes and giving presentations! They even have some new classes on photography techniques and how to set up an Etsy store. They really have quite the variety of classes this year! Besides classes, one of the best sources for inspiration is the vendor area. For example, I will be in booth 209 under Bubbles’ Menagerie and we will have heaps of embroidered samples from appliqué to in the hoop to multiple hooped and dimensional embroidery. We will be demonstrating many features of the Embrilliance software products right there in the booth! 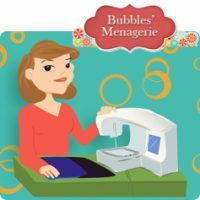 Of course I’m not the only vendor there, so just think of all the sewing, crafting, and quilting patterns and gizmos that you can see in person at all of the booths in one location over 4 days. If you have never been to “Puyallup” and you like to sew, you really should check it out! Online registration is available and many classes do sell out. If you do happen to get a sold out class, be sure to send the organizers a note so that you can be added to the waiting list!